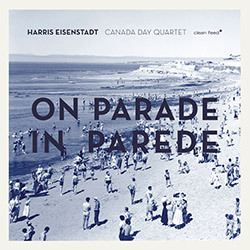 Drummer Harris Eisenstadt continues his excellent NY quintet with Nate Wooley, Matt Bauder, Chris Dingman, and new bassist Pascal Niggenkemper, through 7 original compositions of lyrical modern jazz that leaves room for open-ended and extraordinary soloing. 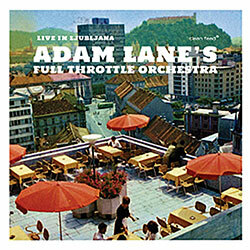 A joyful and sophisticated performance from bassist and leader Adam Lane's Full Throttle Orchestra, an 8-piece band including Nate Wooley, Susana Silva, Reut Regev, David Bindman, Avram Fefer, Adam Lane & Igal Foni performing live at the 53rd Ljubljana Jazz Festival. 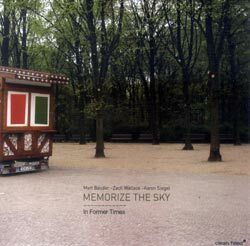 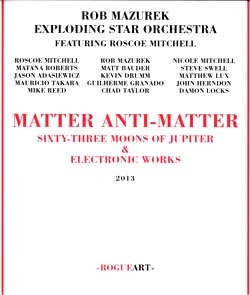 Chicago cornetist/composer Rob Mazurek leads his Exploding Star Orchestra featuring Roscoe Mitchell with Nicole Mitchell, Matana Roberts, Steve Swell, Matt Bauder, Jason Adasiewica, &c. through a colossal 8 part work, and also provides a single CD of cosmic electronics. 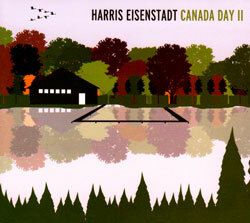 Released along with "Canada Day Octet", this new release presents drummer Eisenstadt's quintet with Nate Wooley (trumpet), Matt Bauder (sax), Chris Dingman (vibes) and Garth Stevenson (bass) in an album of great tunes and spirited playing. 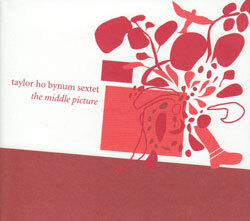 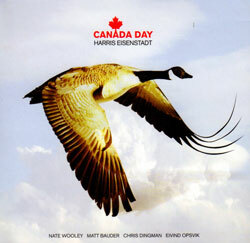 This is the 2nd release by Eisenstadt's stable working quintet Canada Day with Nate Wooley, Matt Bauder, Chris Dingman and Eivind Opsvik, named by ex-Torontonian drummer Eisenstadt for playing its first gig on Canada Day 2007. 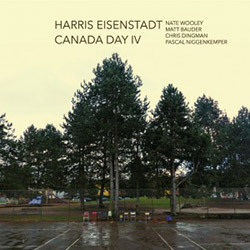 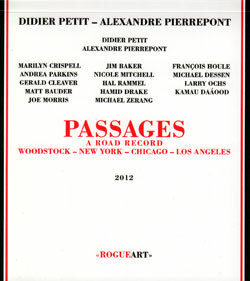 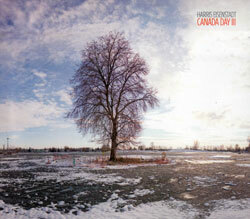 The first release of drummer Eisenstadt's Canada Day quintet with trumpeter Nate Wooley, saxophonist Matt Bauder, vibraphonist Chris Dingman, and bassist Eivind Oipsvik. 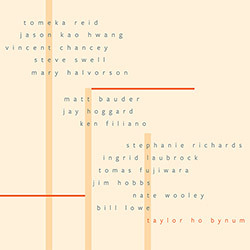 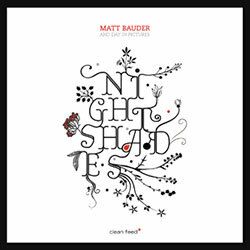 A brilliant NY quintet led by reedist Matt Bauder, with trumpeter Nate Wooley, pianist Angelica Sanxhez, bassist Jason Ajemian & dummer Tomas Fujiwara, an album dedicated to Donald Walden, Bill Dixon & Fred Anderson. 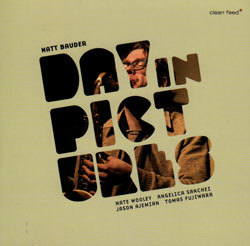 With a sound that fits in the ea-improv world, the acoustic trio of Matt Bauder, Zach Wallace and Aaron Siegel provides a fresh and unique voice in the world of free improvisation.